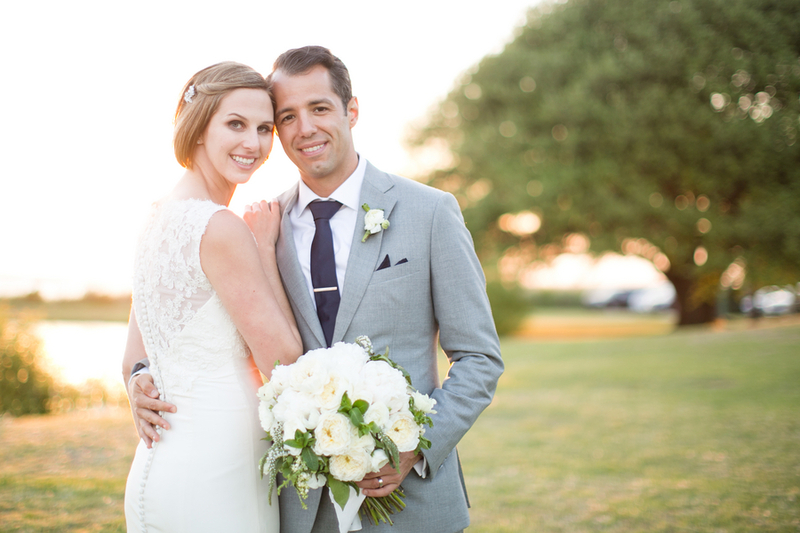 Ashleigh and Costa are world travelers. 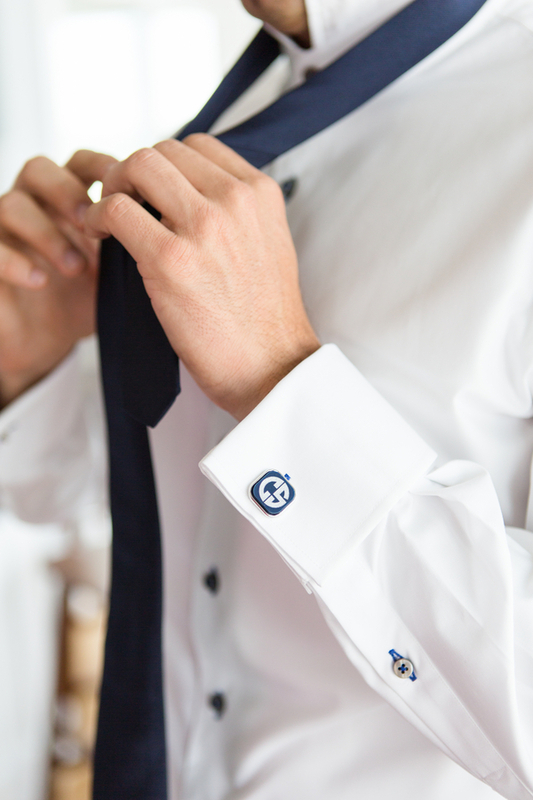 In fact they live in Singapore. 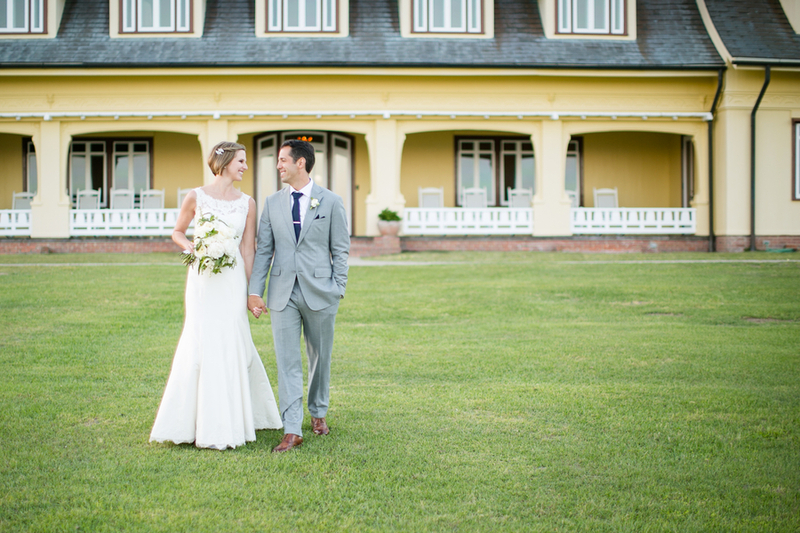 With a guest list from around the world, the couple wanted to find a venue that felt like home. 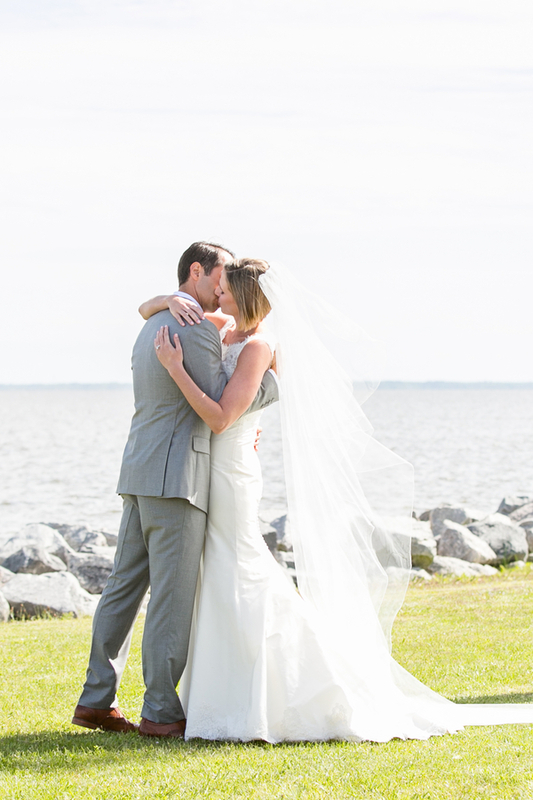 Thus, they chose the Outer Banks in North Carolina. 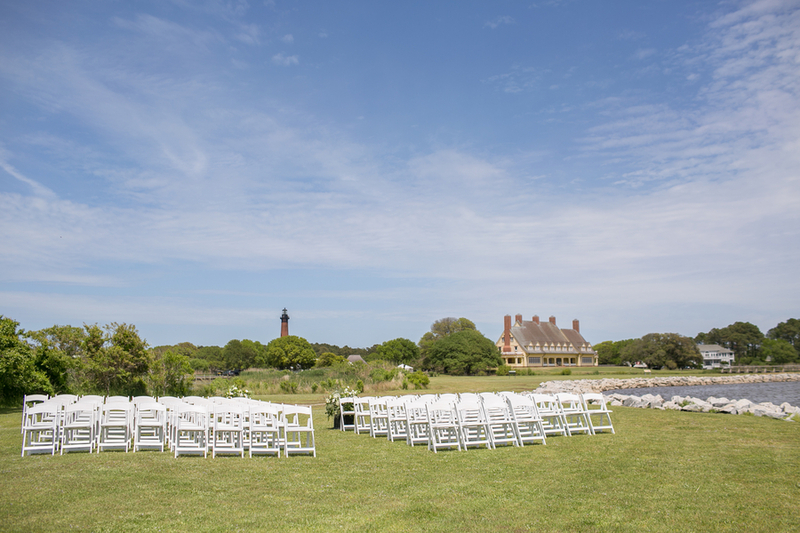 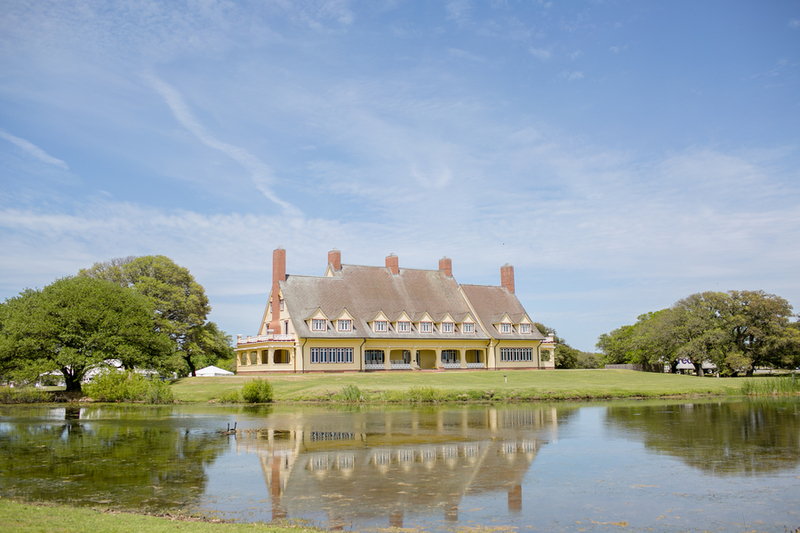 The Whalehead club with the neighboring Currituck lighthouse was a no brainer for their classic celebration. 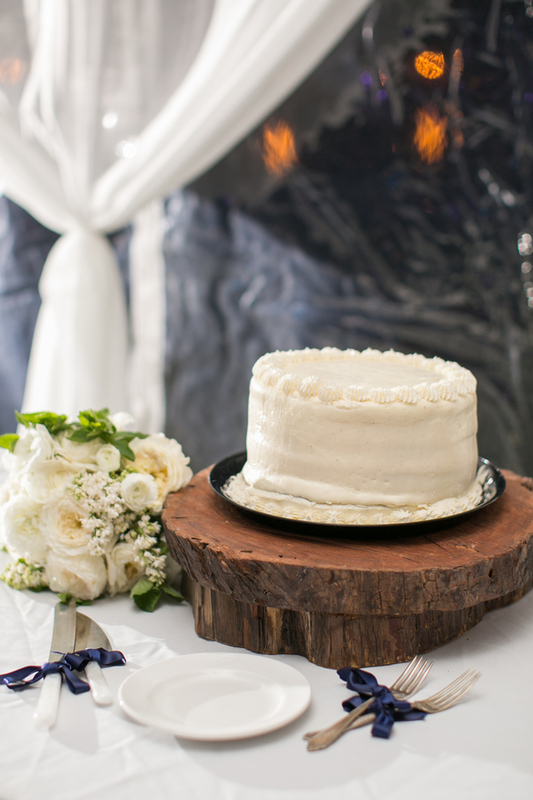 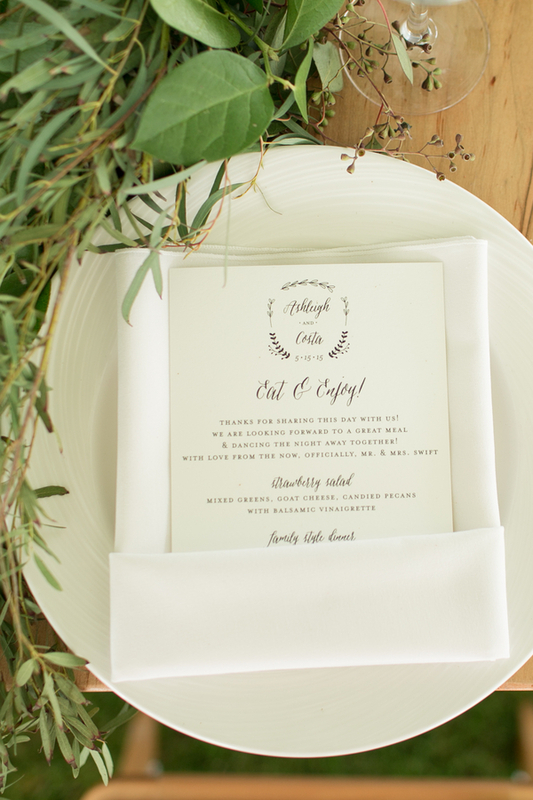 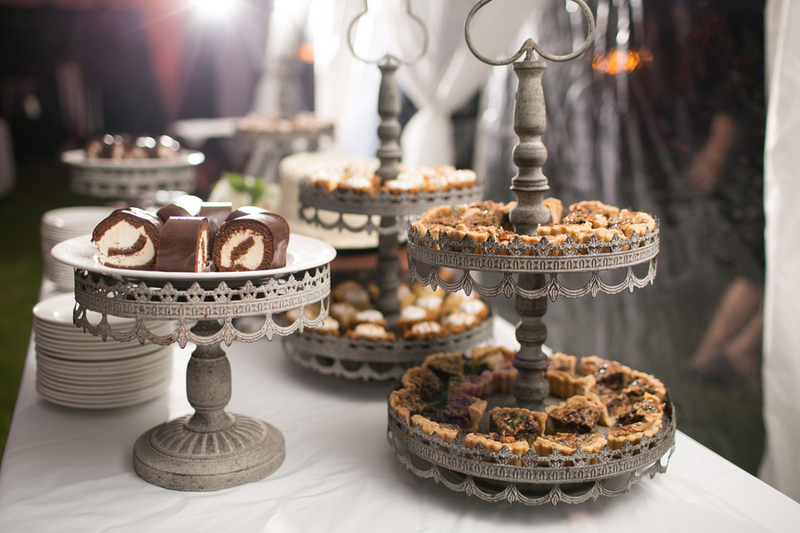 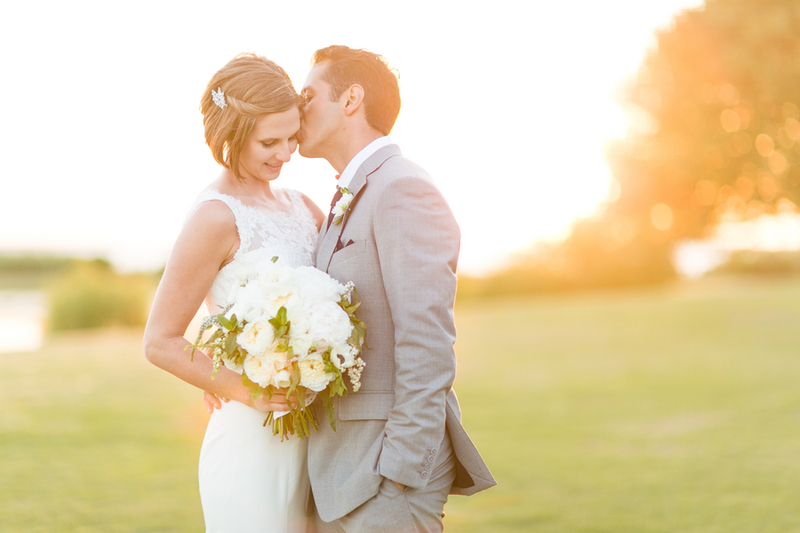 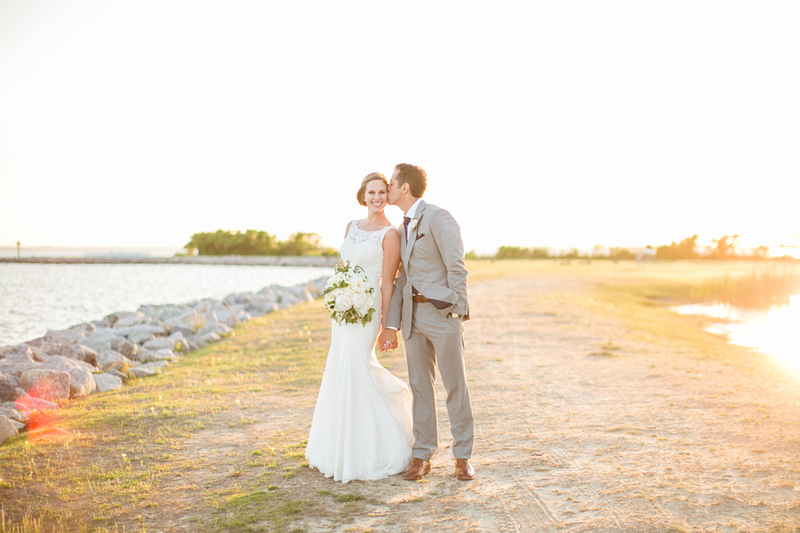 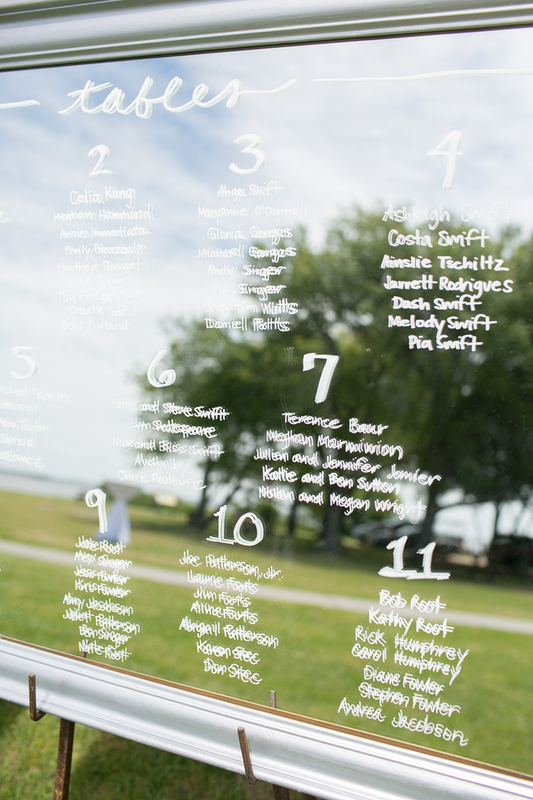 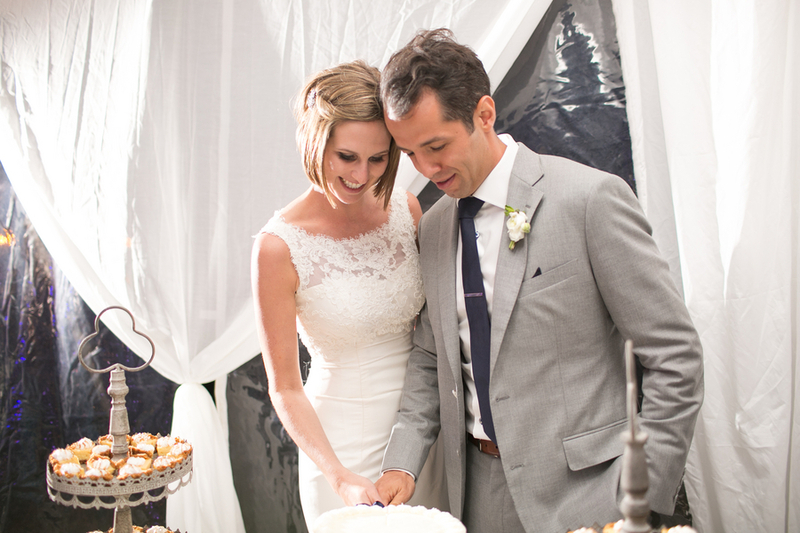 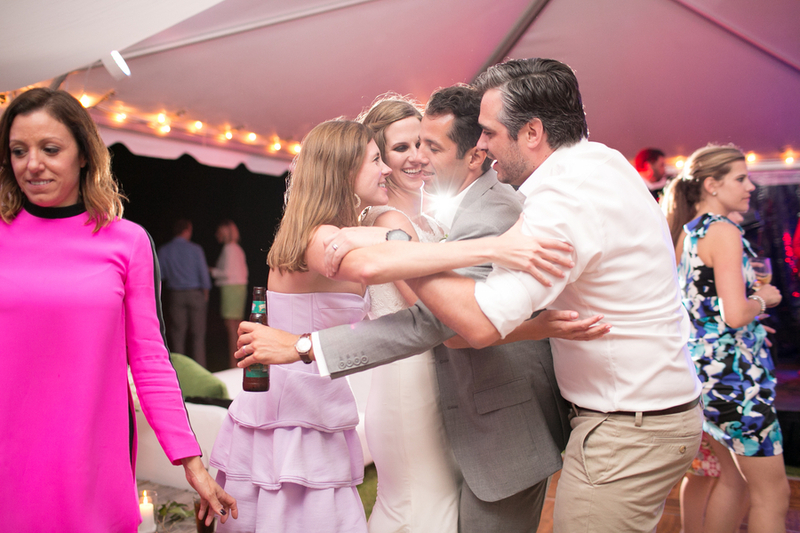 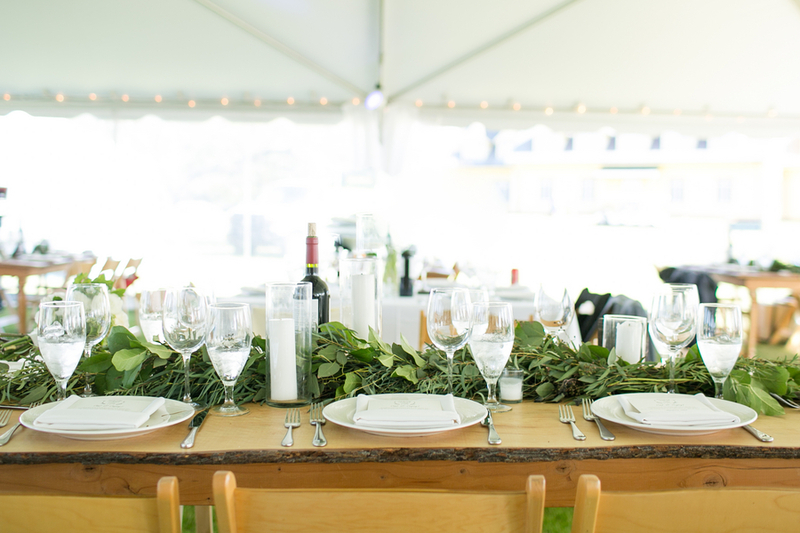 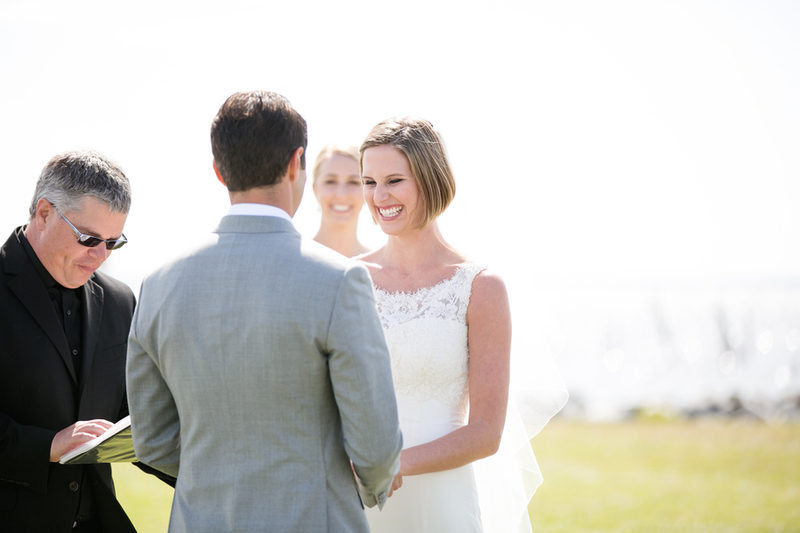 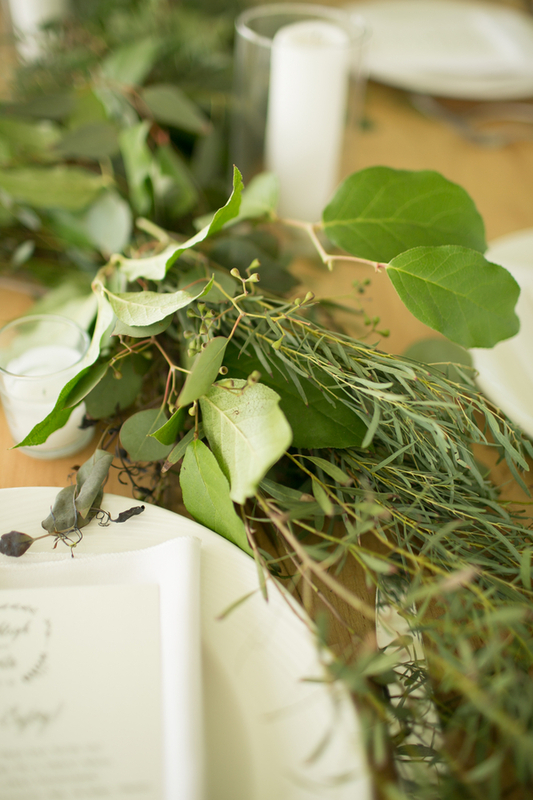 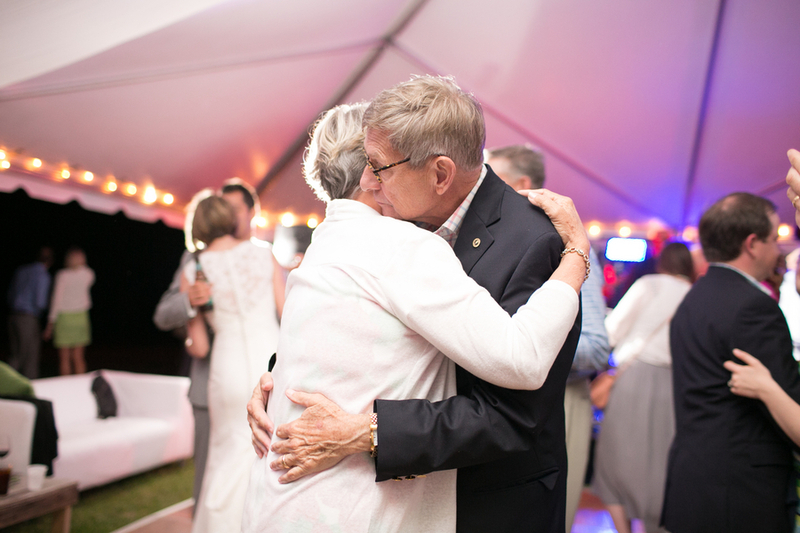 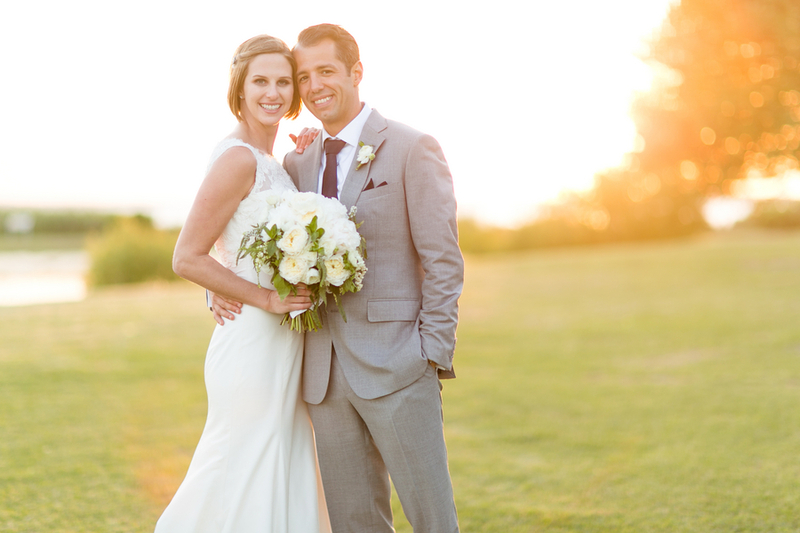 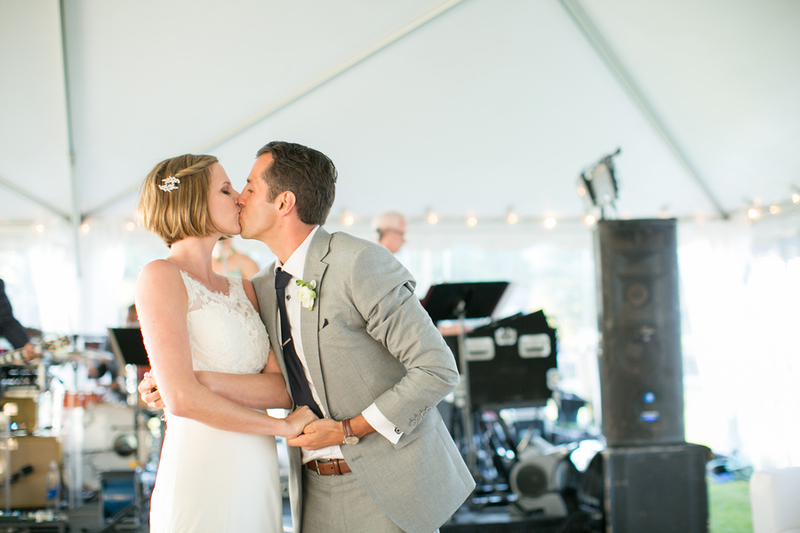 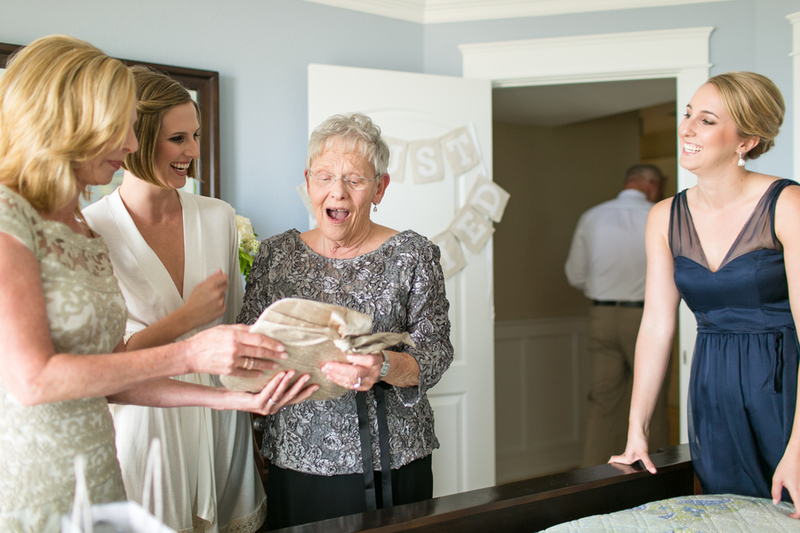 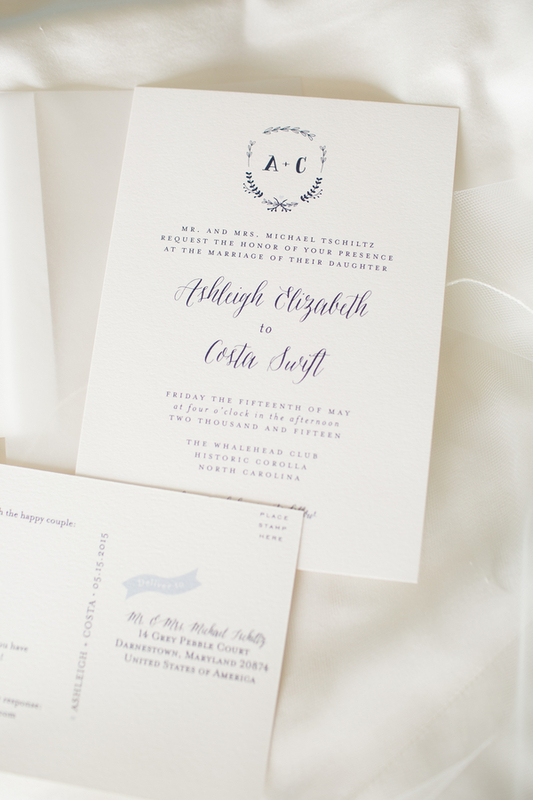 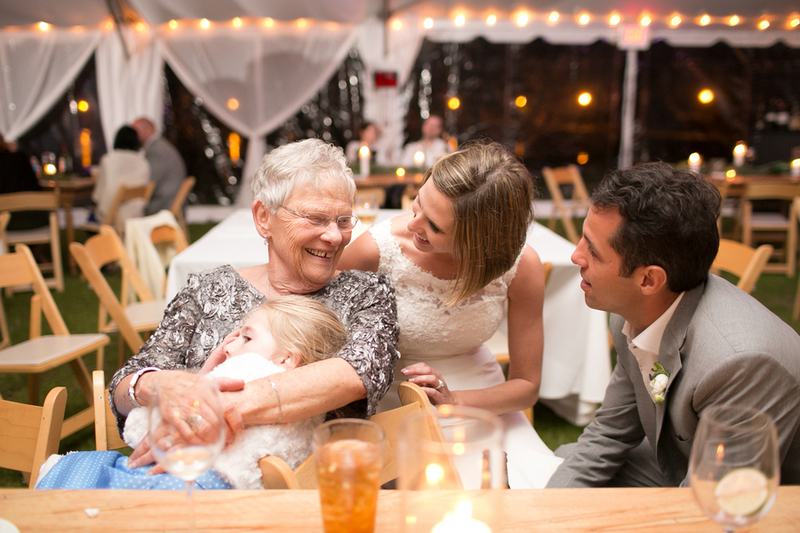 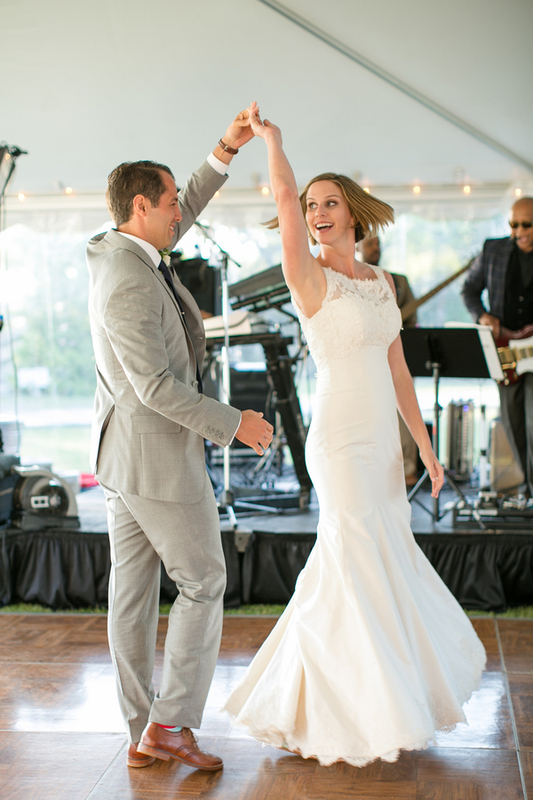 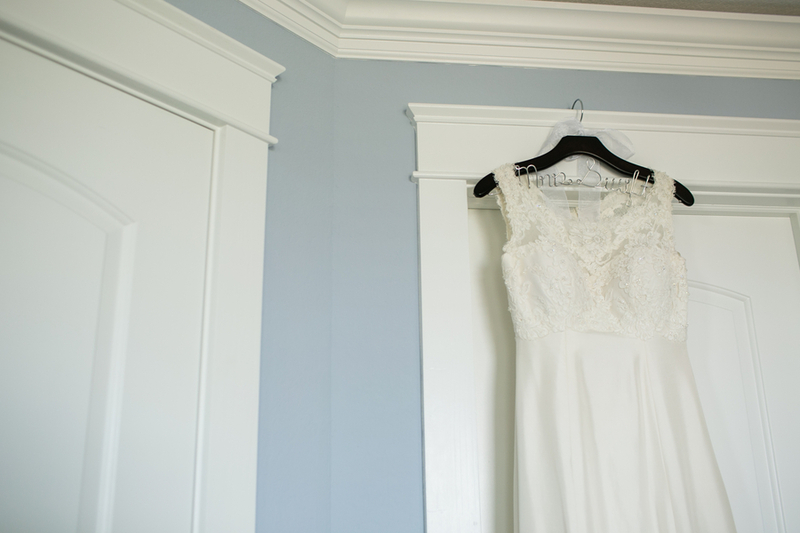 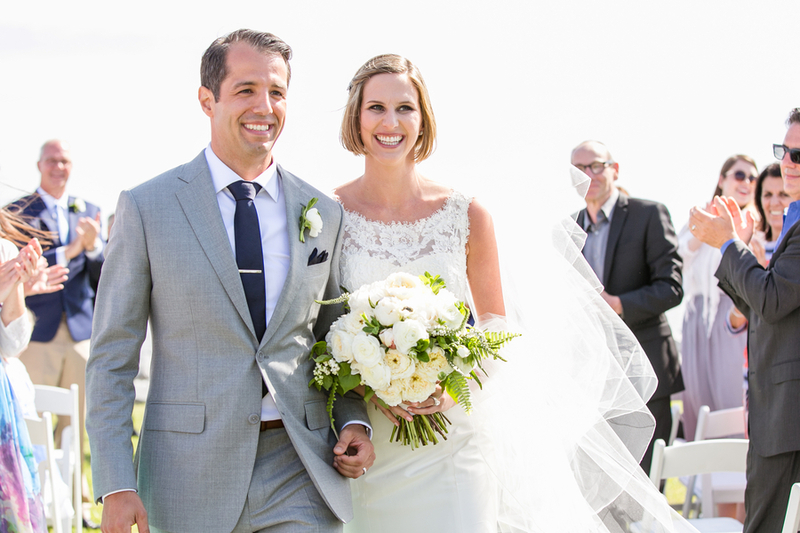 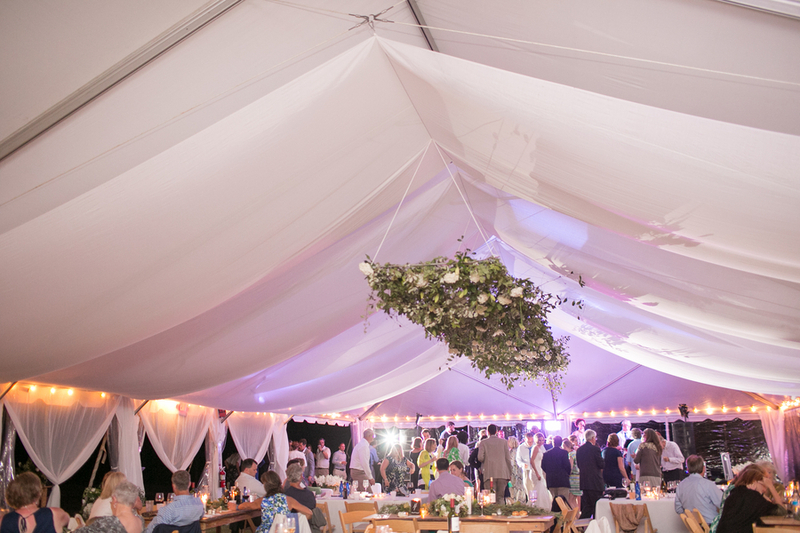 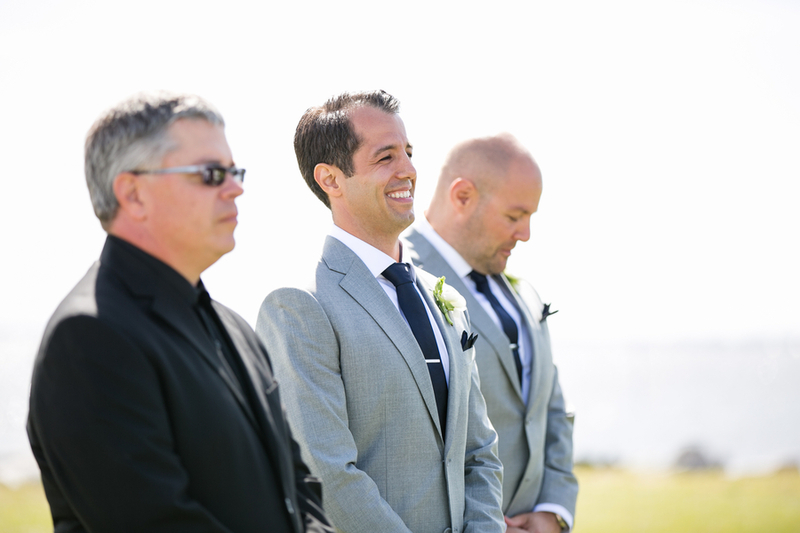 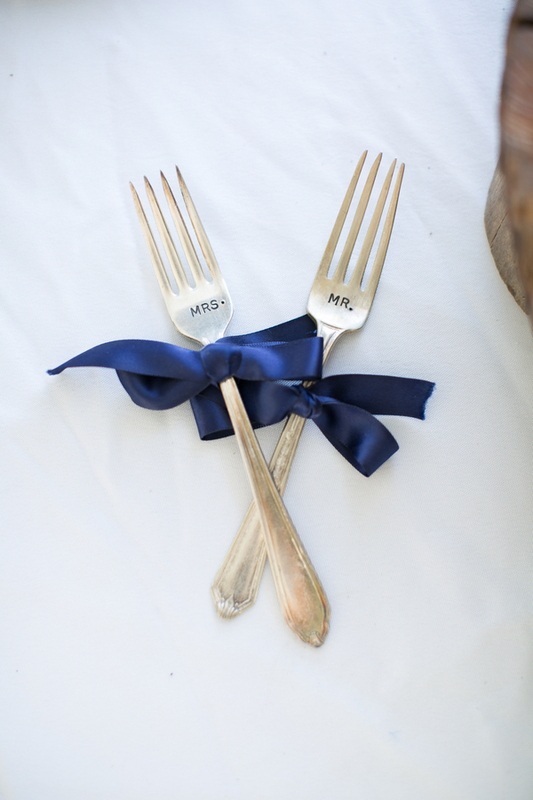 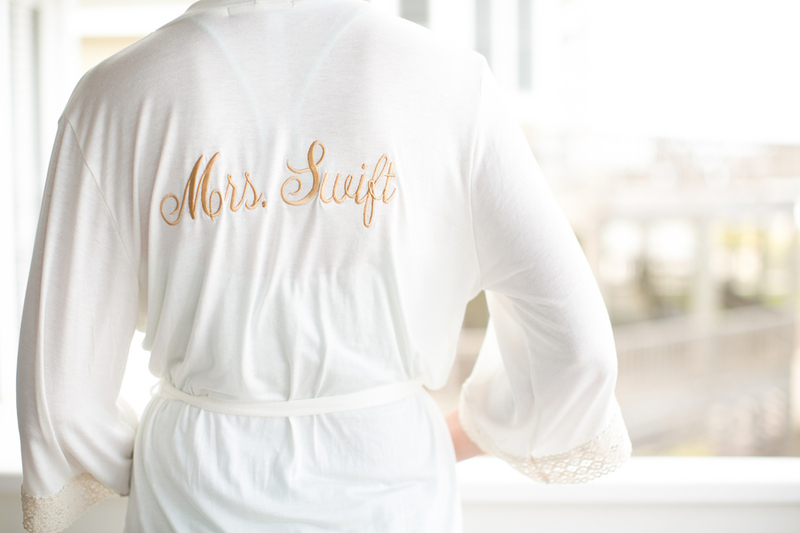 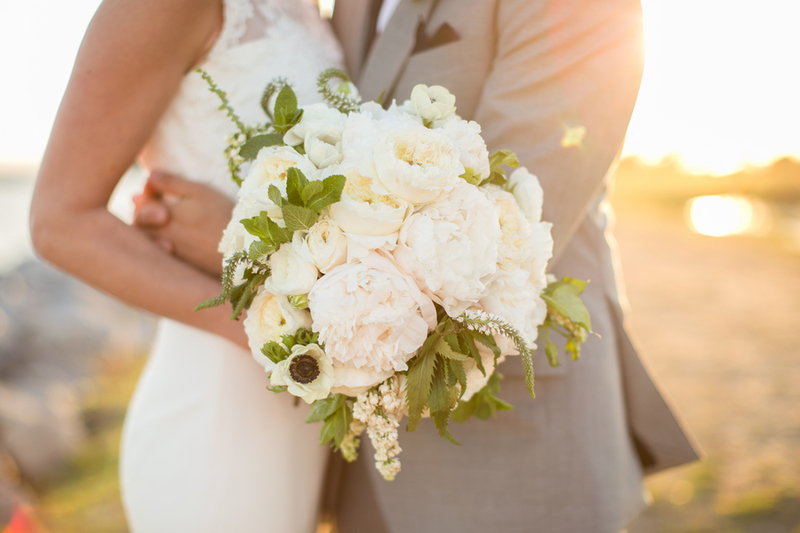 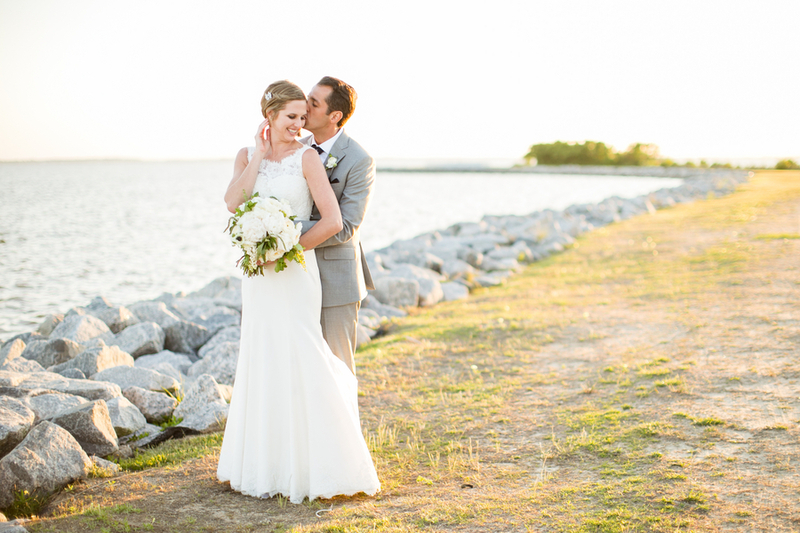 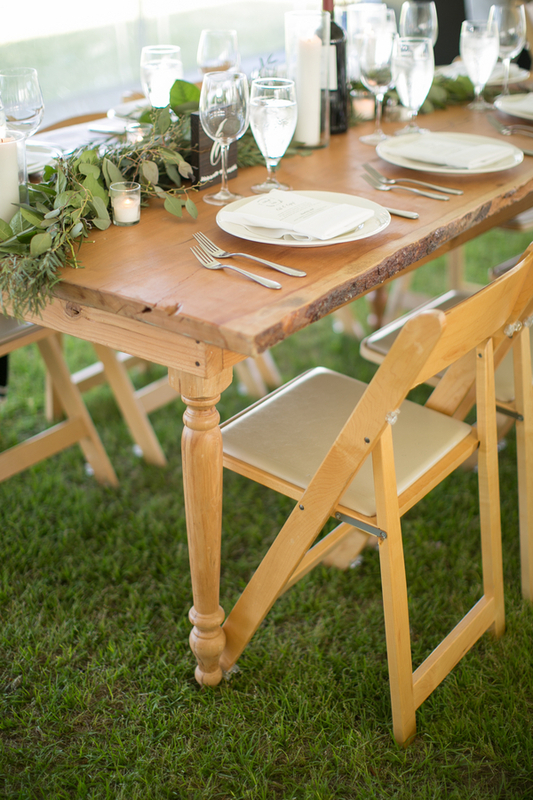 Thank You Amanda Hedgepeth Photography for sharing Asleigh & Costa's wedding with us! 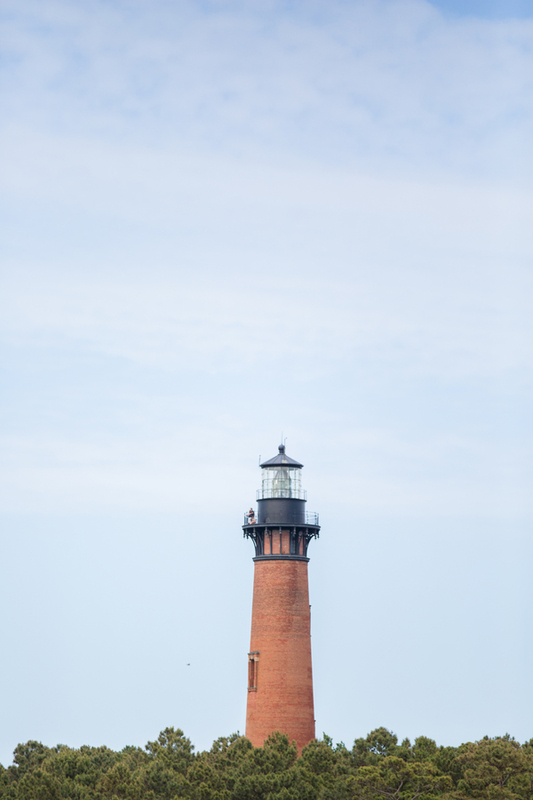 Looking for even more inspiration? 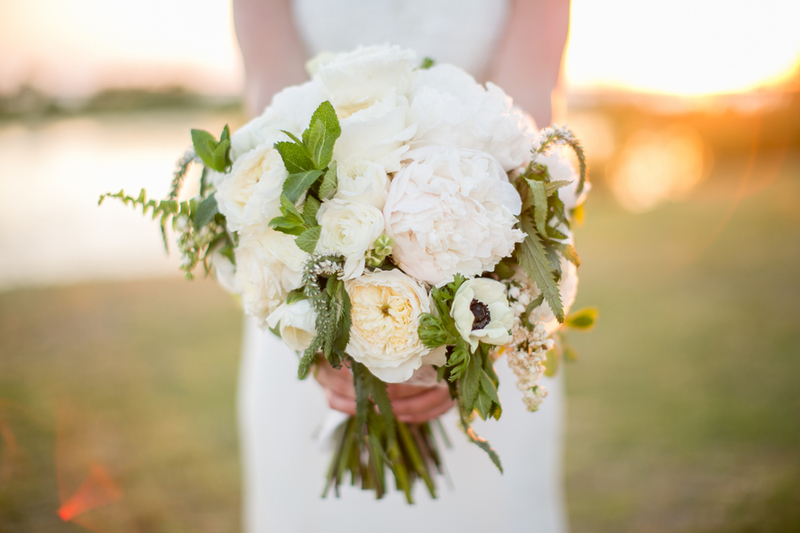 Follow The Southeastern Bride on Pinterest!